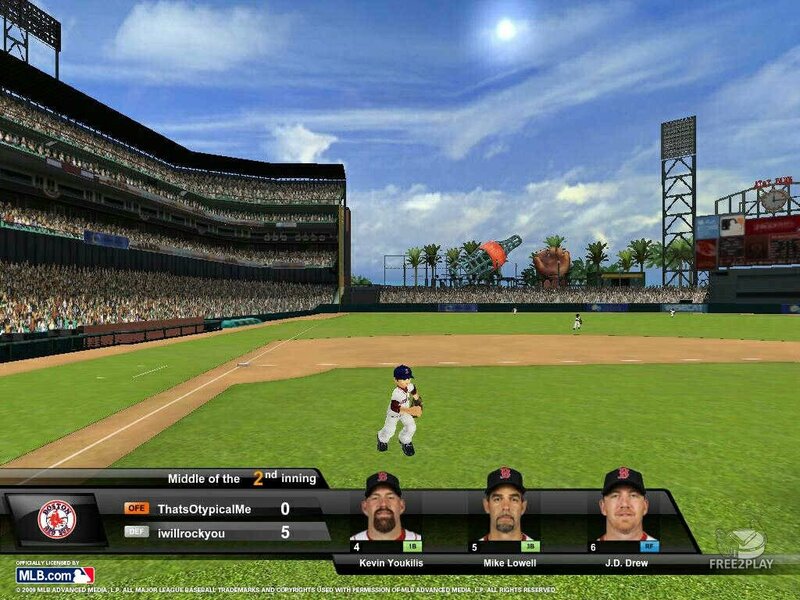 MLB Dugout Heroes is a 3D Baseball game with animated graphics and an authentic roster of American & National League players and teams. Players choose a league, a division, and a real life team but can swap in other players to create a unique roster to test against live opponents or the AI. 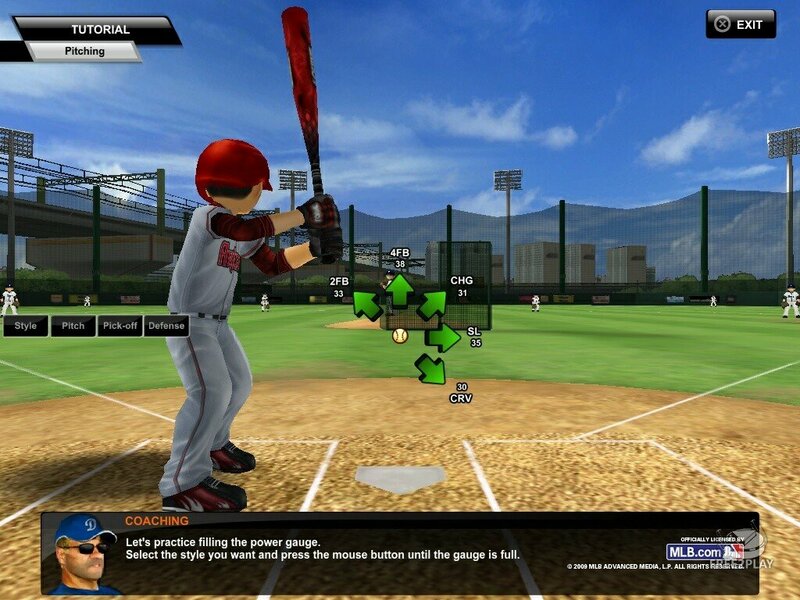 MLB Dugout Heroes is simple to play but has plenty of depth for Baseball fans to pour over. Play against your friends online to see who’s the best! Choose your favorite players from any MLB era and create the best team! By playing against people online, your players level up and become stronger and trained! Users will be able to purchase new player draft cards, uniforms, bats, pitches, and much more! Fun for both beginner and expert gamers alike! See your favorite players as cartoon versions of themselves! 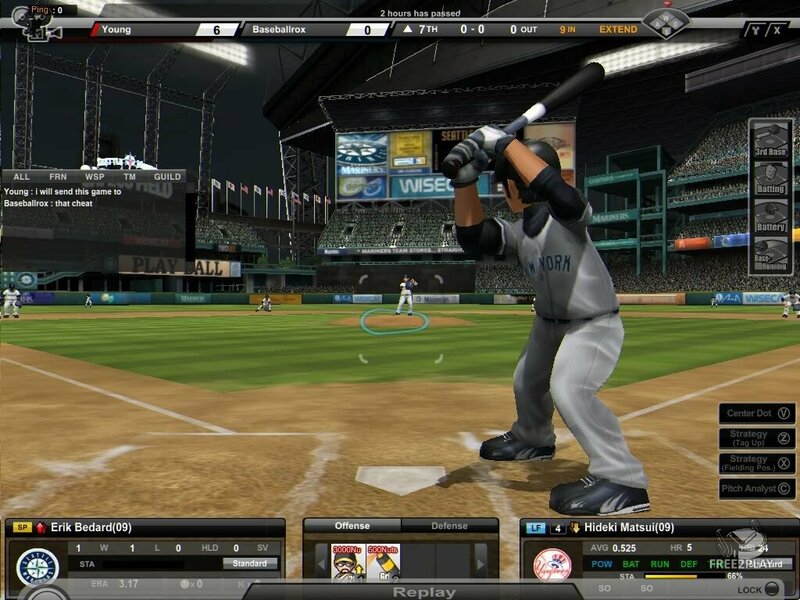 MLB Dogout Heroes is the first fully licensed and online baseball based game in North America. Featuring an easy learning curve and animated versions of real MLB players, draft your favourites from any MLB era to create your own unique team. Practise against the computer or play online with others to level up your team and players and purchase new uniforms, bats, pitches, and more! 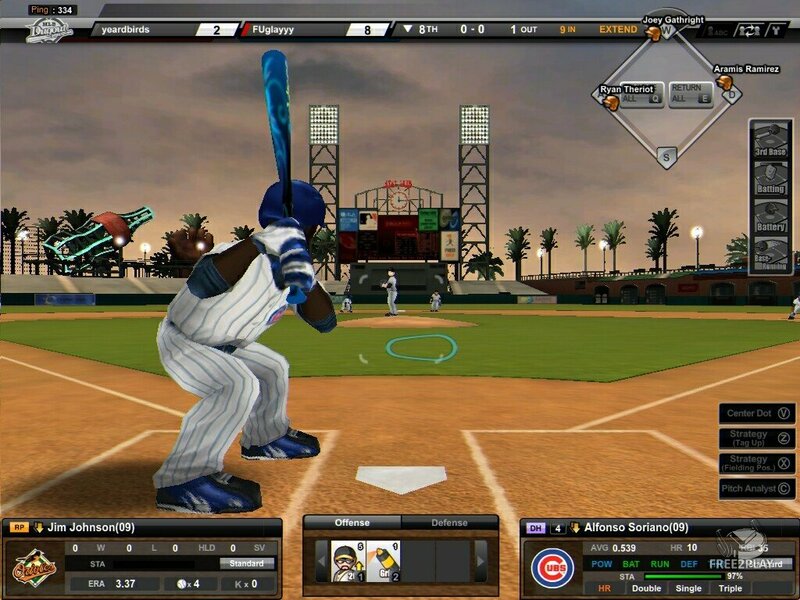 MLB dogout heroes is sure to be a smash hit for all baseball fans, young and old.